Robin Frijns will return to Formula E in season five as he partners Sam Bird at Envision Virgin Racing, who will take on new powertrains developed by Audi. The Dutchman made his debut in the all-electric series in 2015, competing in season two with Amlin Andretti and scoring his maiden podium in only his second race, when he finished third in Putrajaya with a broken car. 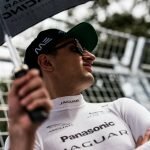 He was dropped by the team in favour of Tom Blomqvist ahead of season four, with rumours linking him to a seat with Virgin Racing for season five due to the new Audi links. 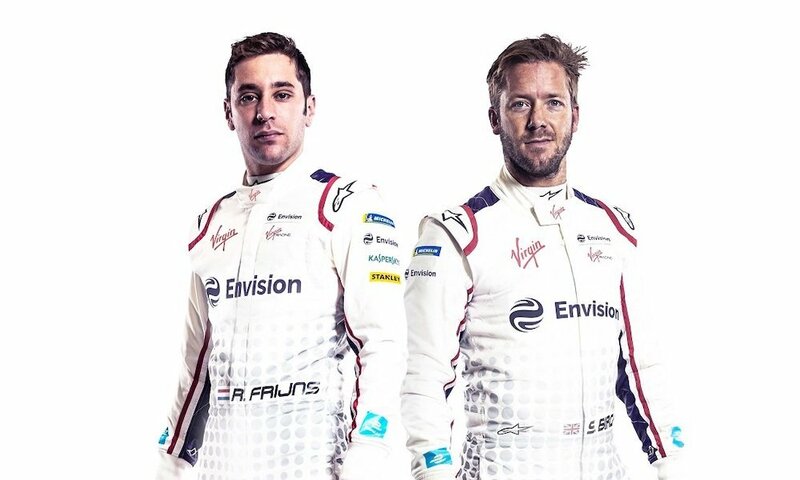 “I’m very excited to be returning to Formula E with Envision Virgin Racing,” said Frijns. “It’s great to be joining such a strong team and with the work we’ve already completed, it’s clear we have a very good package. Bird will enter his fifth season with the team having previously taken seven victories and 15 podiums, and is excited ahead of the switch to the Gen2 cars. “It’s great to be remaining with the team for a fifth season,” said Bird. “The relationship we have developed over the last 45 races has been incredible and I’m excited to see it continue to strengthen. Today’s announcement not only confirmed Frijns as Bird’s new team-mate, but also showcased the new livery that will adorn the season five challenger. Founder and CEO of Envision Group Lei Zhang spoke of the new partnership with Envision Group, an organisation committed to the supply of clean, secure and affordable energy, at the launch event. 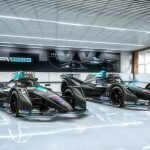 “We are incredibly excited to witness the Envision Virgin Racing team enter into the fifth season of Formula E. By taking part in this rapidly expanding racing series, we are provided with a format that allows us to share our enthusiasm for innovative technology, elegant design, smart mobility and high speed while showcasing the pure power of clean energy. 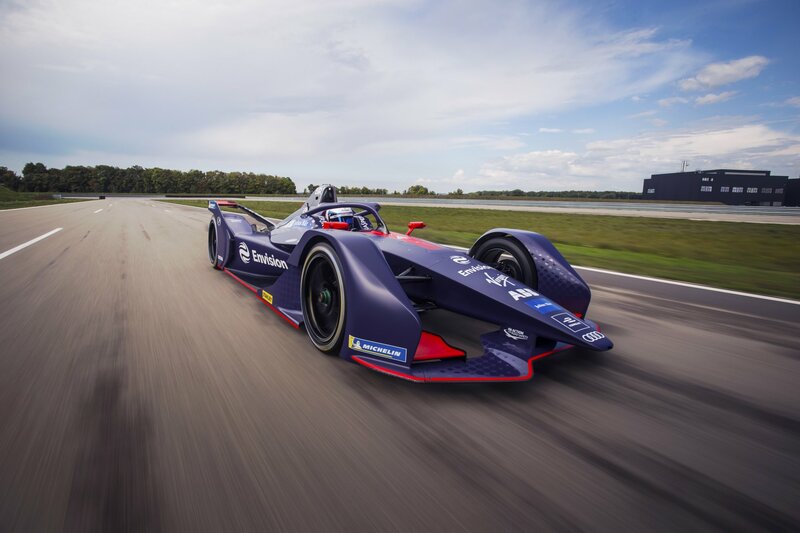 Sylvain Filippi, Envision Virgin Racing’s Managing Director, added: “We’re delighted to be collaborating with such an innovative, like-minded and sustainability-focused company like Envision Group. For us, Formula E has always been more than just a racing championship, it’s a chance to be truly innovative and help accelerate change towards a better future. “As such, we’ve always been passionate about addressing the wider environmental issues and the reasoning behind our Race Against Climate Change programme. Now with Envision Group onboard, we feel we can strengthen this message even further.